Happy Sunday! Happy 1st Day of February! 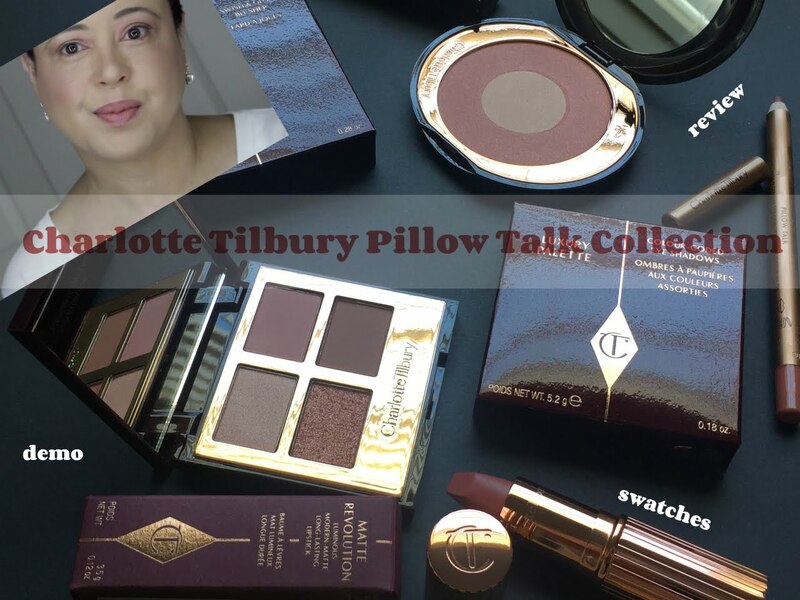 Welcome to a SPECIAL EDITION of Sample Sunday! It's Superbowl Sunday here in the States and that means football, Superbowl commercials & SNACKS! 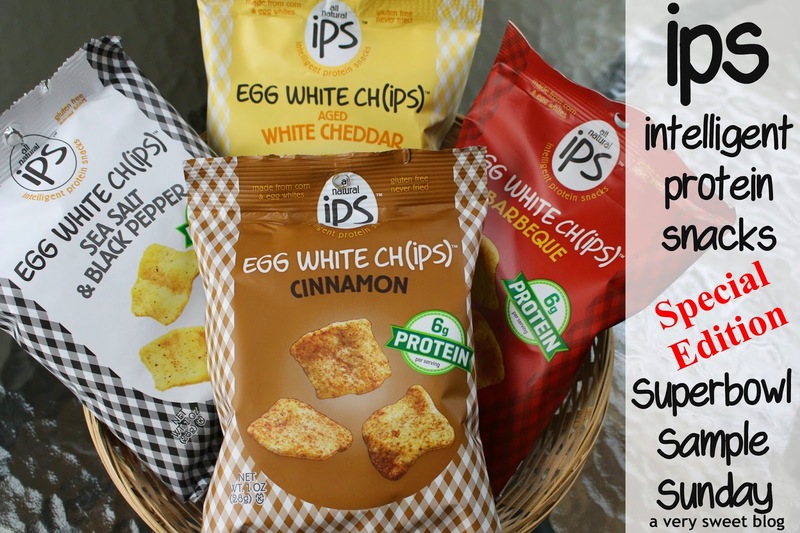 I received 8 bags (4 flavors) of ips (Intelligent Protein Snacks) to sample & review. I thought today would be an excellent day to showcase them! 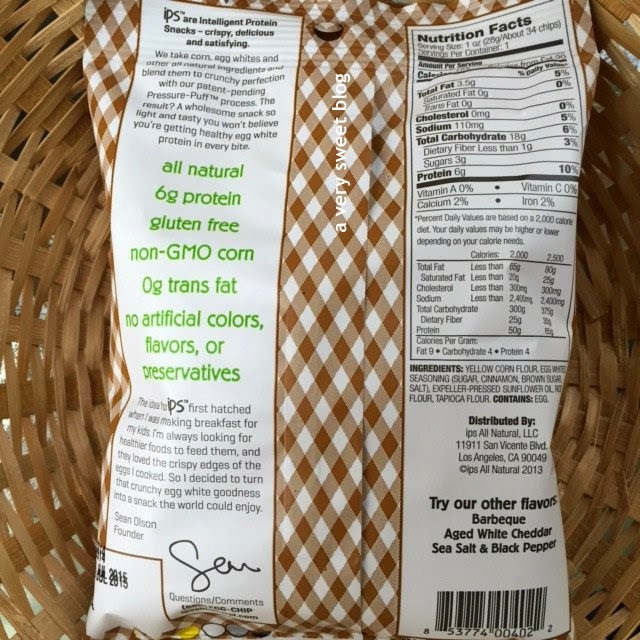 They are all natural, 6g of protein, gluten free, non-GMO, 0g trans fat, and contain NO artificial colors, flavors or preservatives (just be mindful of the sodium if you are sensitive to it). 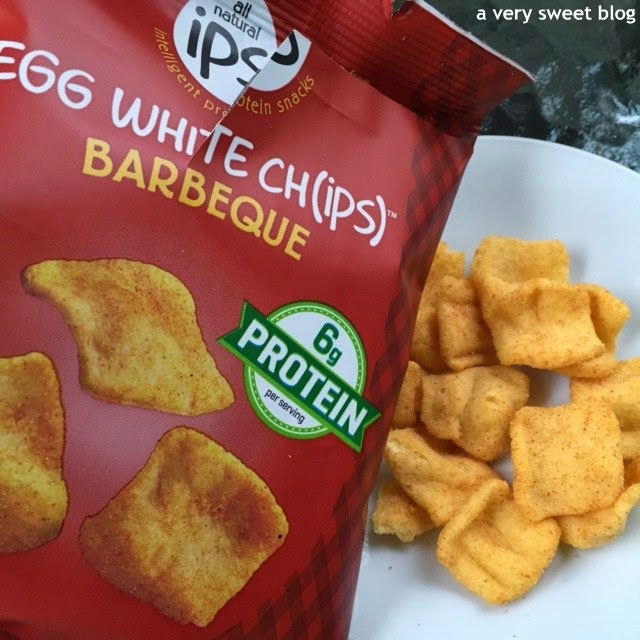 Who would've thought eggs and snacks would go together in one sentence!?! Well you guys, these are absolutely DELICIOUS! You know how you usually prefer one flavor over another? That is not the case with these. I loved all FOUR FLAVORS! One did not outweigh the other. 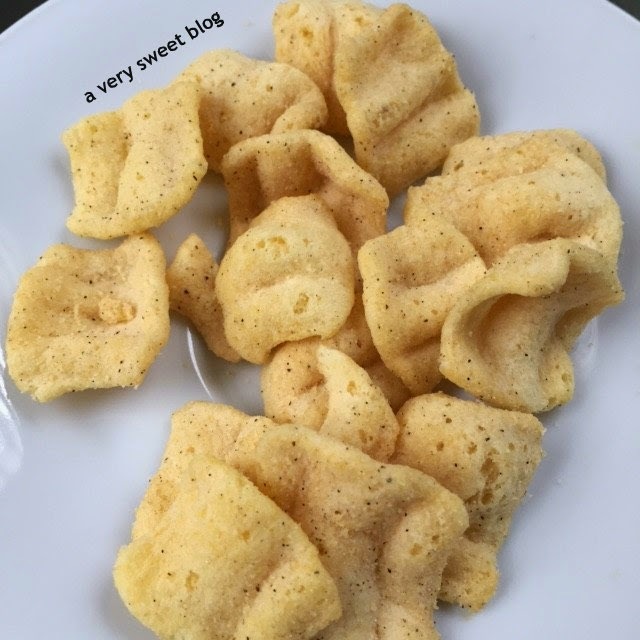 These little crunchy puffed protein snacks taste great, melt in your mouth and you will love ALL of them. These can be purchased at The Vitamin Shoppe on Amazon. 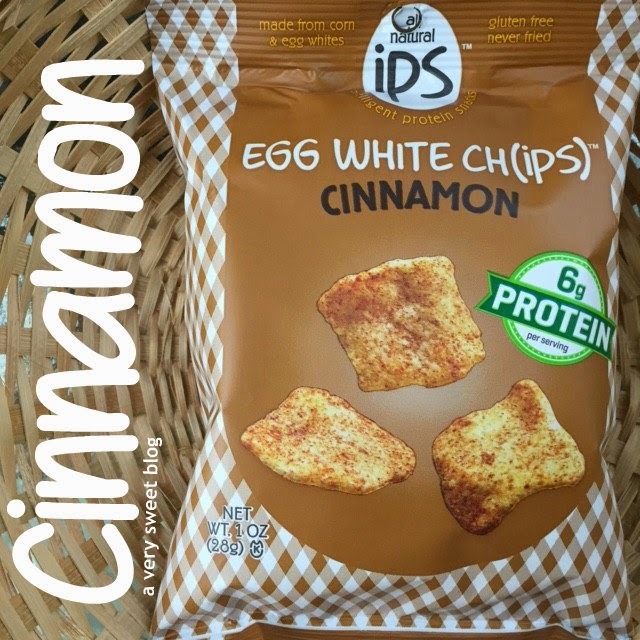 If you're tired of your old snacks and looking for something different, definitely give these a try. 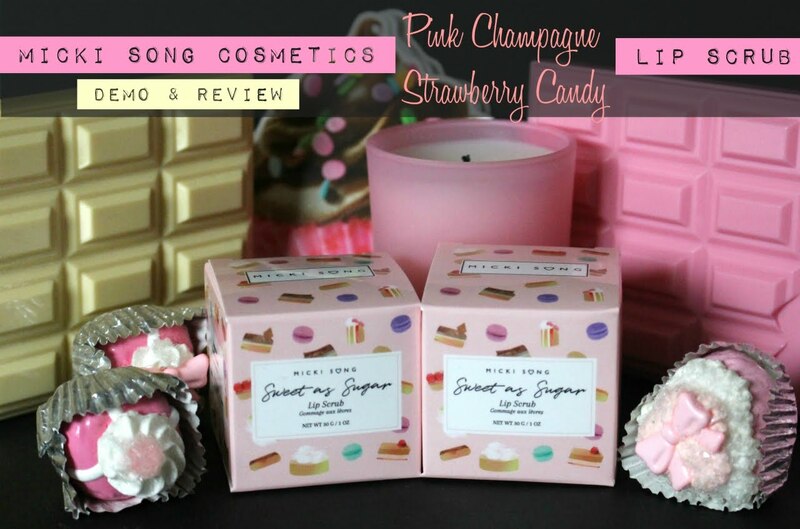 I love them and the packaging is the cutest! This combination tastes TERRIFIC! It's not peppery! It's not overwhelming! You will love this! 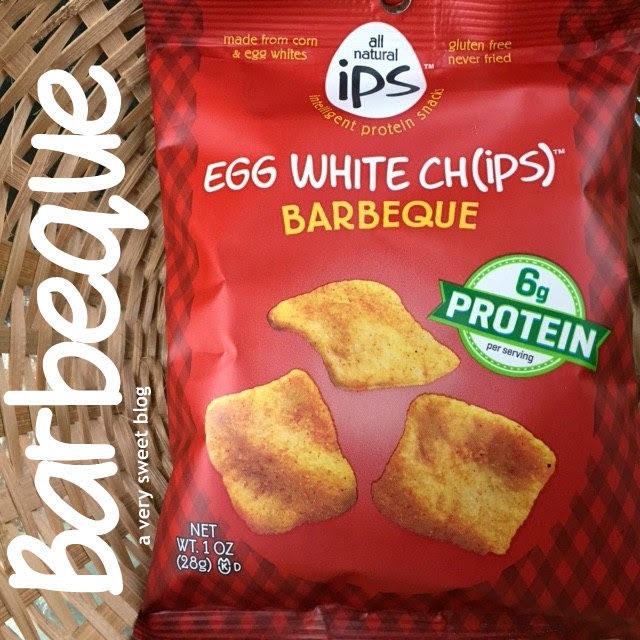 Great classic bbq chip taste! Perfect blend of cinnamon and sweet! 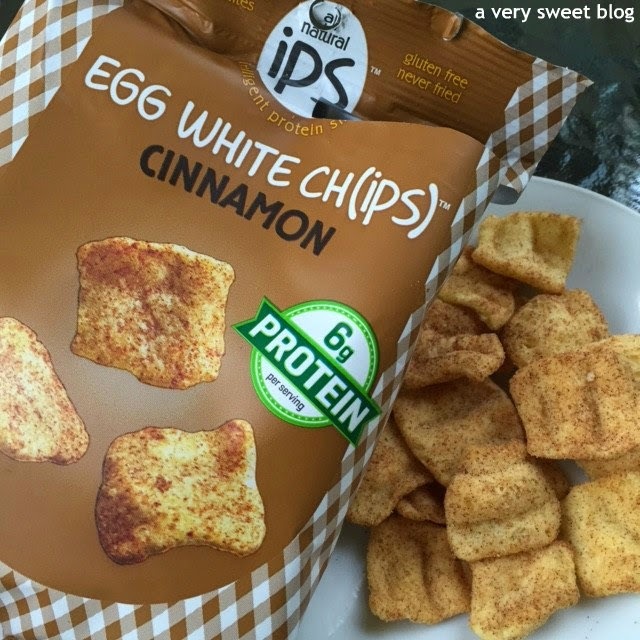 When you have a sweet craving, grab a bag of these! Wow! 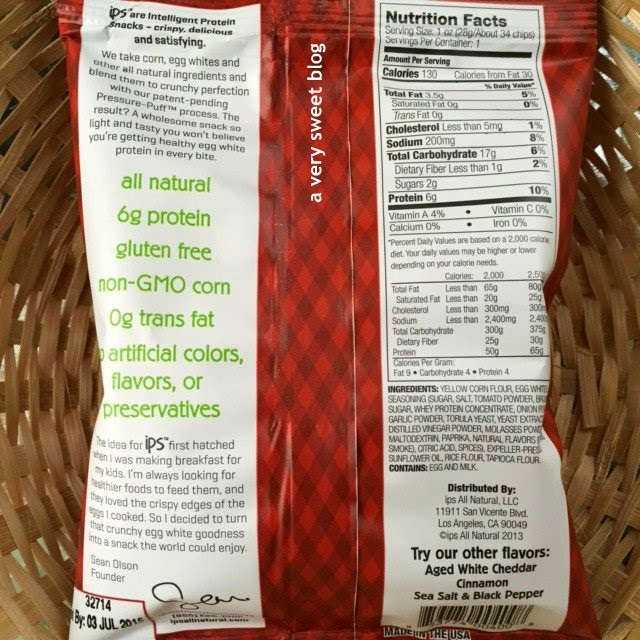 I've never hear of egg white chips before. I'll have to see if they sell any near me. 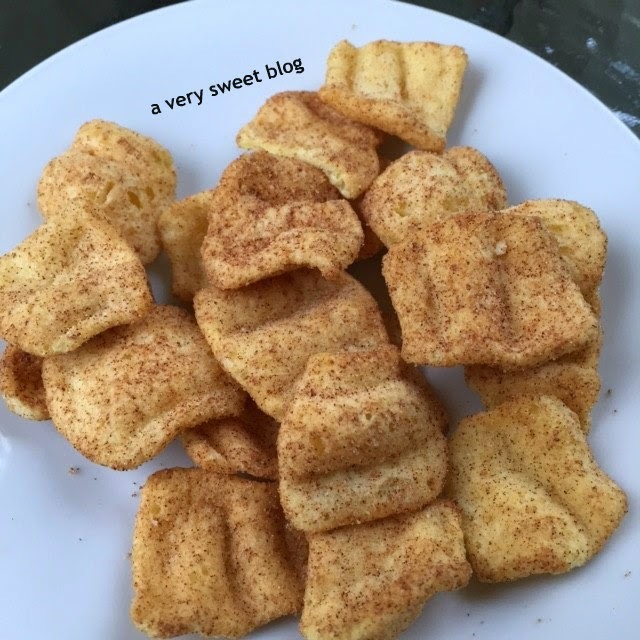 wow, inspire me very much these snacks! 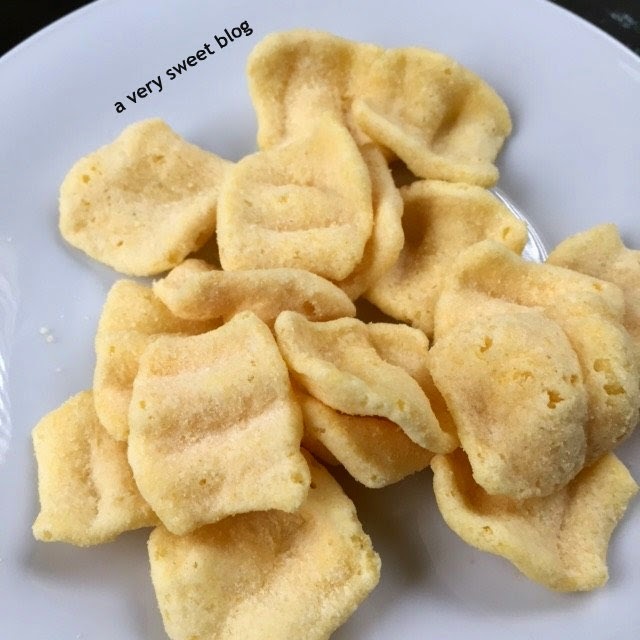 would you like to follow each other our blog with gfc and bloglovin? These chips seem really delicious! 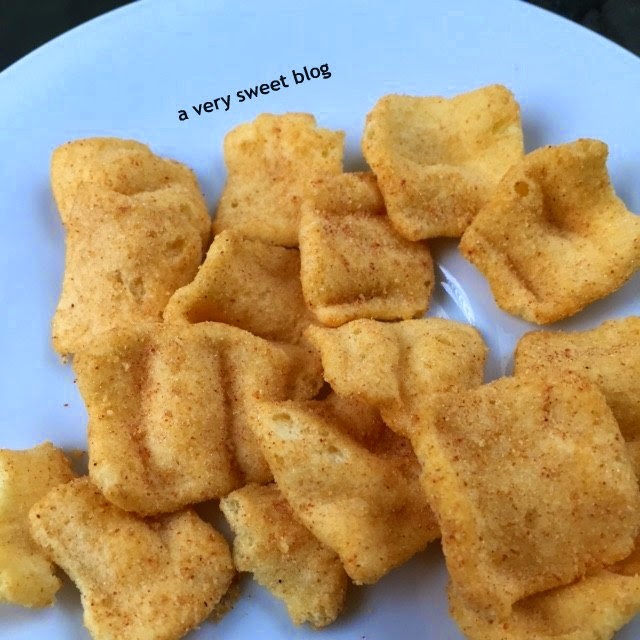 I'm your new follower on GFC and Bloglovin! I love watching football and I really like it when there is a World Cup or Euro month! I am not much into chips, but those look delicious! 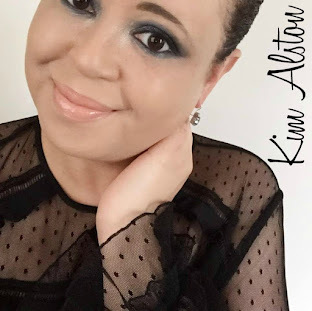 Happy Sunday, Kim! Happy Super Bowl Sunday, Kim! 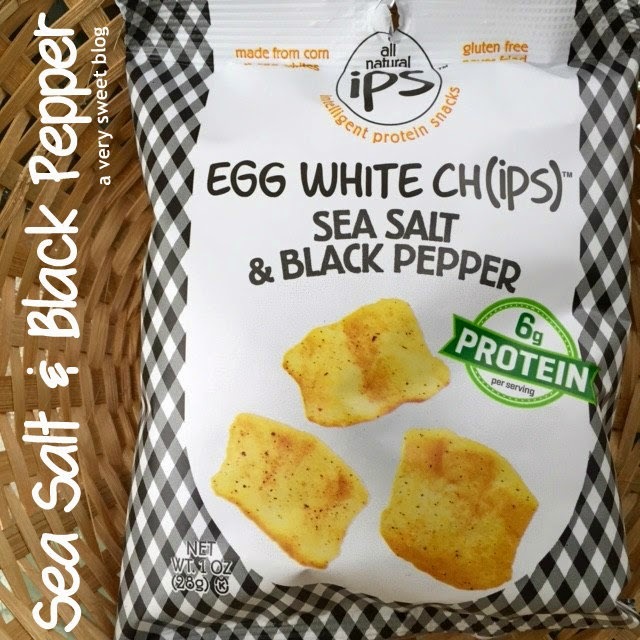 :D These chips sound so yummy....and good for the kiddos too! mm these look yummy and healthy! 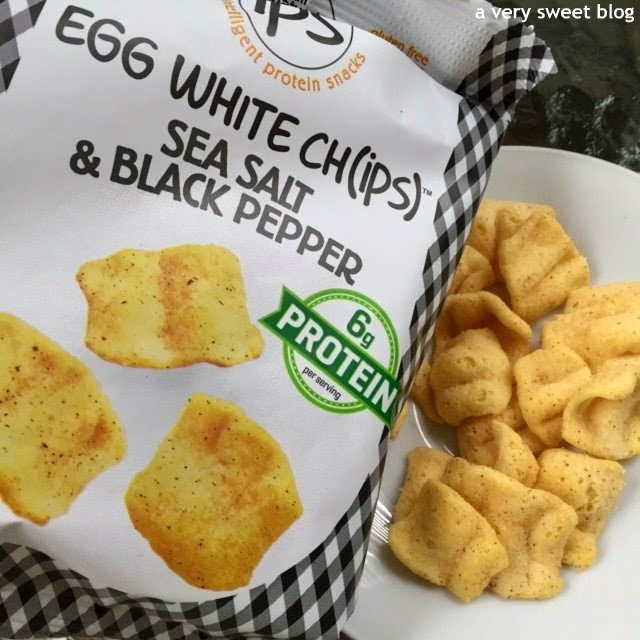 so hard to find healthy chips to snack on, but these look perfect! Hi Kim, I never heard of these chips before but they all look good. How perfect for super bowl Sunday. Enjoy your day. 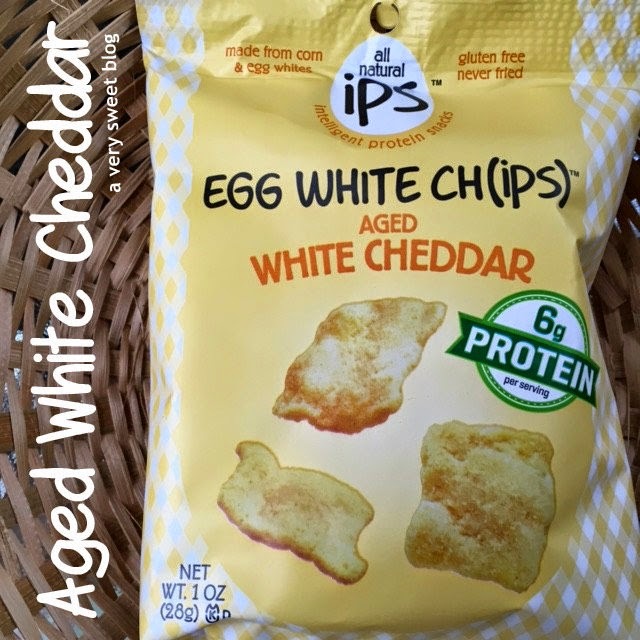 Well egg white chips are new to me but these sound pretty good from your description Kim and way healthier potato chips. The savory options would appeal to me. My type of chips healthy and delicious and more than one choice to try great review Kim now I want a bag lol. 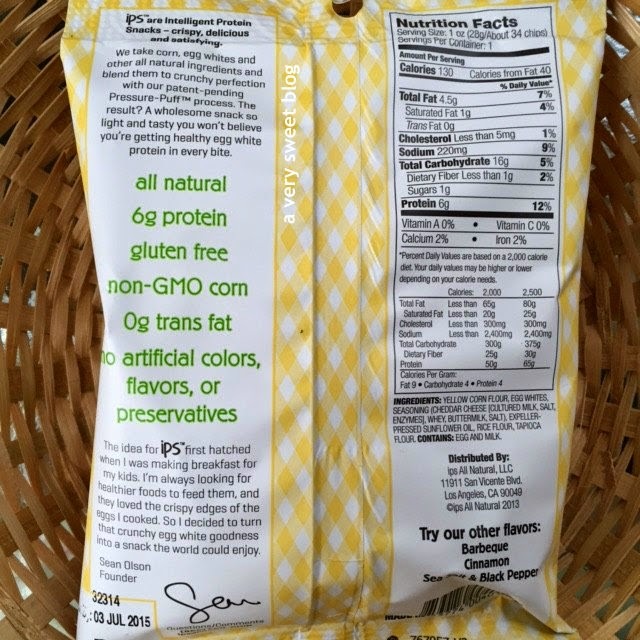 I've never heard of these healthy chips, but they look and sound interesting! All these sound so good! 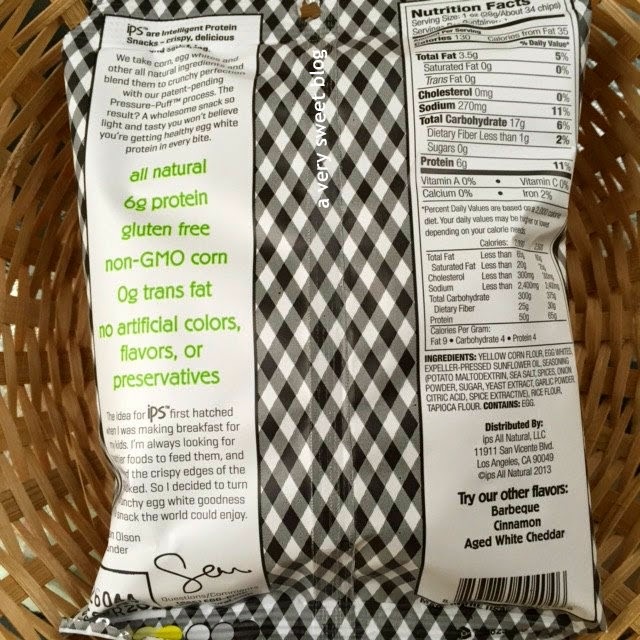 That's awesome that they are non gmo too! Oh, I will be looking for these in the grocery store! I love a healthy, high protein snack, especially those that take place of junk food. I wish we have it here too. Hmmm...these look good. I'll have to try them. I need to check this out. I'm a HUGE junk food fan and this 'healthier' crisps might do my body some good! These would be so healthy (and sounds delicious). The white cheddar would have hands down won for me, though I know you would rate them equally. White cheddar is my thing. yum, i love this kind of stuff. white cheddar would definitely be a fave! They sound fab Kim,not sure I would find them over here though:)Have a good week! This snacks seems delicious! Specially the cinamon one! I knew I had to come and read this post when I saw it on your Instagram. Yes, we would tend to favour one flavour over another and so nice it is that you love them all the same. I guess the flavours are so unique that they have their own distinct "personality" and is difficult to discredit one from another. I would think the sea salt and black pepper would be my first and the cinnamon the last. Protein snacks sure sound a lot more healthy than just chips. Oooh! Those sound delicious! I hope I can find them at my local health store, so I can try them! I rarely eat chips but I think I'll give it a try! What did you think of the Superbowl performances? My husband was so happy cause his team won!! I don't really care but kinda secretly rooting for the Seahawks. Lol. Katy and Missy were so good!! 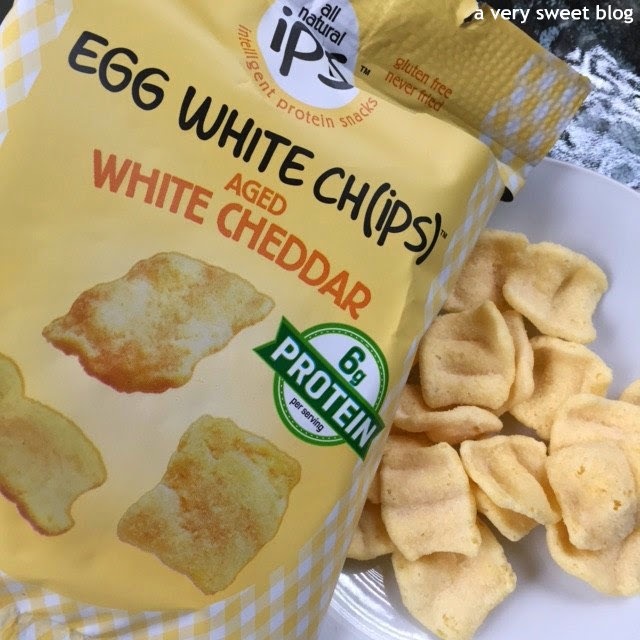 I have to admit that when I read egg whites, the last thing on my mind were "chips" but i'd be willing to give them a try, specially after your review. Very cool and nice to hear that they sell on Amazon as well!